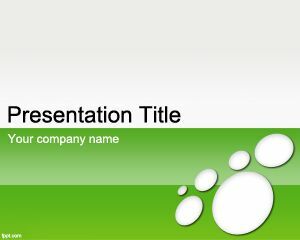 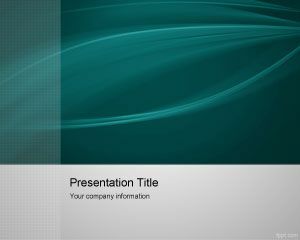 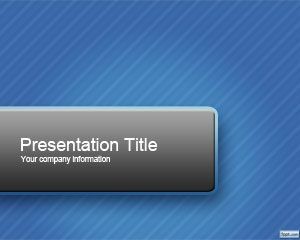 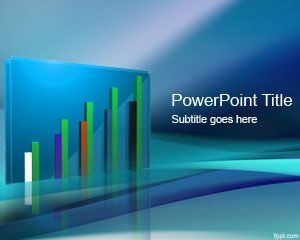 Negotiation PowerPoint template is a simple template for business presentations that you can use for example if you are looking for negotiation backgrounds for PowerPoint. 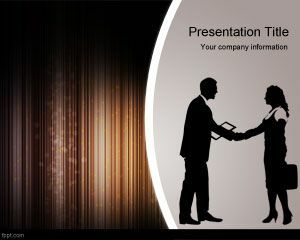 This business template was used in negotiation courses as well as HR agencies that make negotiation skills presentations or negotiation strategies in PowerPoint. 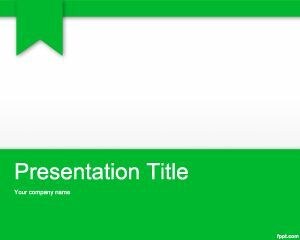 You can create your own negotiation presentation in PowerPoint combining personnel images as well as other cliparts in the slide design. 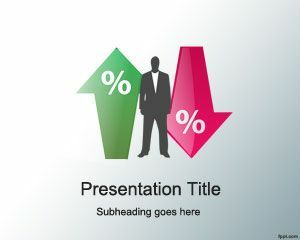 Also useful for sales negotiation training presentations.